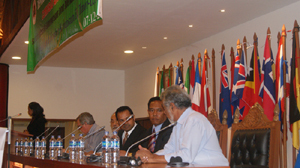 On 24 – 28 October 2011, Commissioner Aderito J. Soares led a delegation of Timor – Leste to participate in the fourth conference of state parties (CoSP-4) in Marrakesh, Morocco. 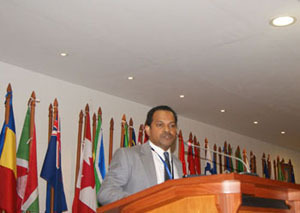 The conference was organized by the UN Office on Drugs & Crimes (UNODC). 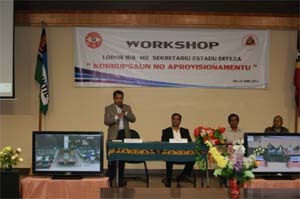 Approximately one hundred members of CoSP participated in this conference, including NGOs and international agencies. 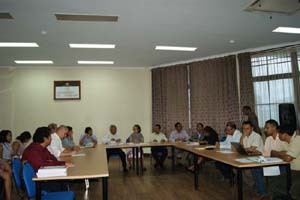 The conference delegates discussed technical support for UNCAC implementation in some countries, the agenda to prevent corruption, experience from the countries that had done self-assessment checklist (UNCAC implementation evaluation) and others. 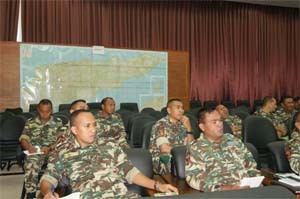 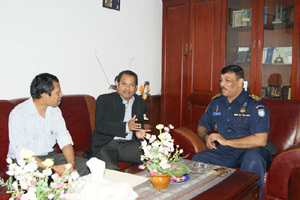 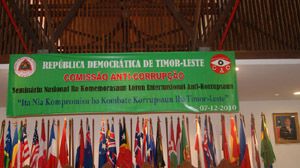 Timor – Leste became member of CoSP during the United Nation Anti-Corruption commission ratification Convention in 2009. 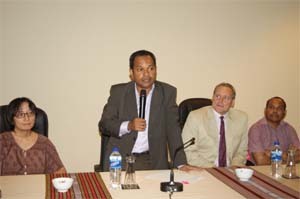 During this conference, Commissioner Aderito used his extra time to meet with ADB delegation and discussed Timor – Leste participation as a member of ADB/OECD Initiative on Anti-Corruption. 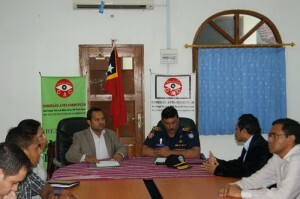 He also used this opportunity to meet the Commissioner of Anti – Corruption from Namibia for updates on planned self – assessment checklist process in Timor – Leste. 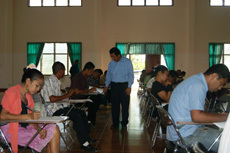 Timor – Leste is still doing the process of self – assessment for UNCAC implementation. 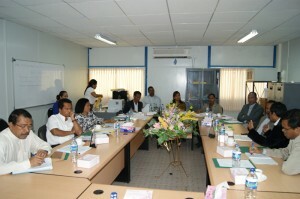 Namibia, Fiji and UNODC assistants will become UNCAC implementation evaluator in Timor – Leste for next year. 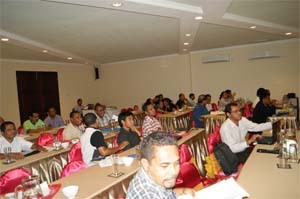 Commissioner Aderito said this conference is important because Timor – Leste delegation listened and learned from other countries’ experiences in implementing UNCAC; and how to make their self-assessment checklist process as an exercise to see the gap in legislations and UNCAC Implementation. 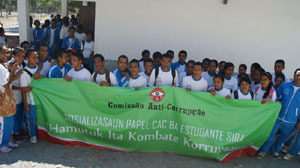 During the conference Commissioner Aderito said “Timor – Leste, with a newly formed Anti-Corruption Commission (CAC), can establish networks with other anti-corruption bodies from other countries. 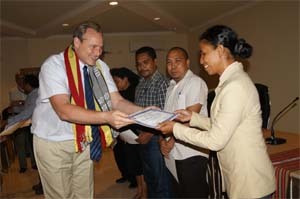 Timor – Leste delegation composed of Commissioner Aderito Soares, Deputy Attorney General Dr. Vicente Brito and Mrs. Atanasia Pires from Minister of Foreign Affair (MNA).